Perched atop Parque Juarez and three blocks from the center of town, Casaliza is an in-town secluded retreat hotel in San Miguel de Allende. The enchanting gardens and romantic terraces provide the perfect backdrop for a relaxing getaway in San Miguel. 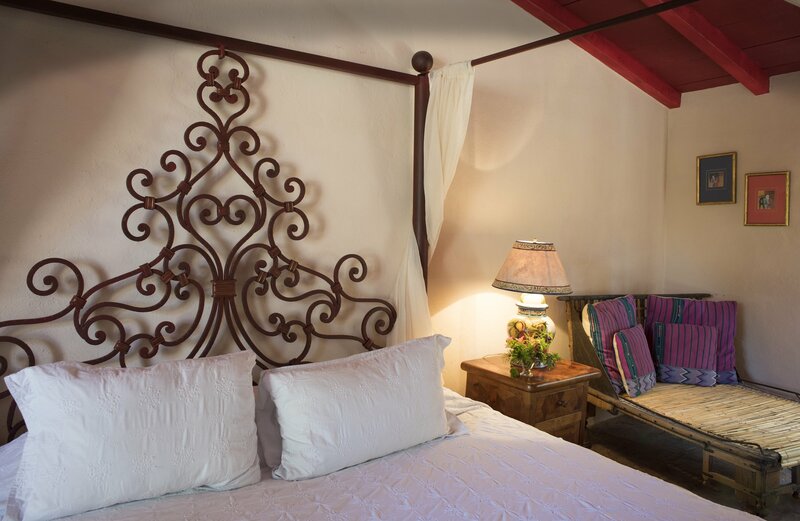 Casaliza is ideal for couples looking for a romantic weekend or travelers who want to explore the city then retreat to a classic garden retreat in the desirable Parque Juarez area of San Miguel de Allende. 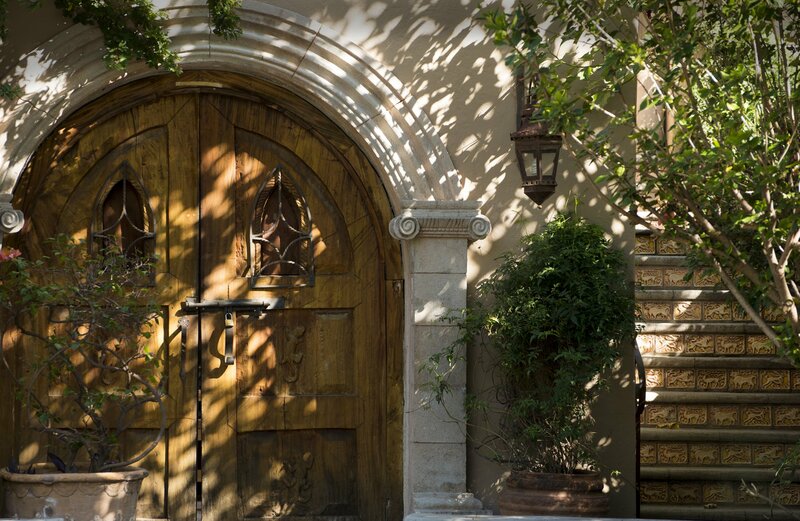 Perched atop Parque Juarez and three blocks from the center of town, Casaliza is an in-town secluded retreat hotel in San Miguel de Allende. 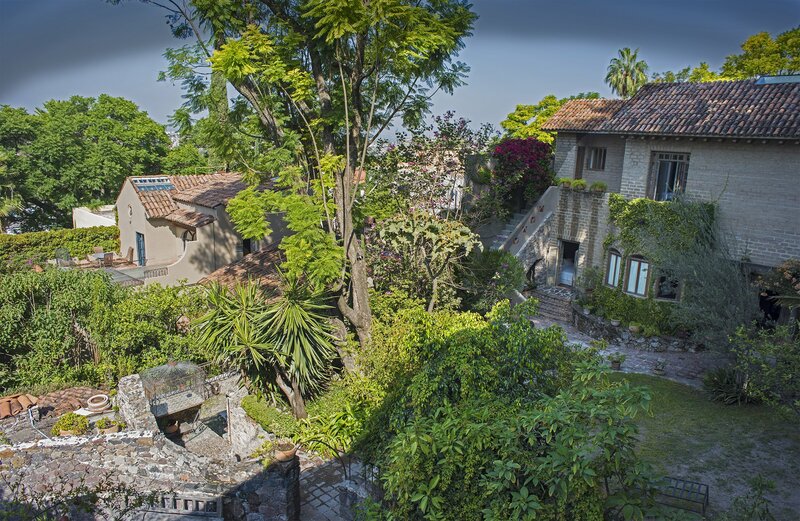 The enchanting gardens and romantic terraces provide the perfect backdrop for a relaxing getaway in San Miguel. Look for our special promotions when you book direct through the hotel website. Save 10% when you book 60 days in advance. Save more with longer stays. Stay during the week or for extras days and save 10-15% off our weekend rates. Free breakfast + Valet + WiFi when you book through our websites.